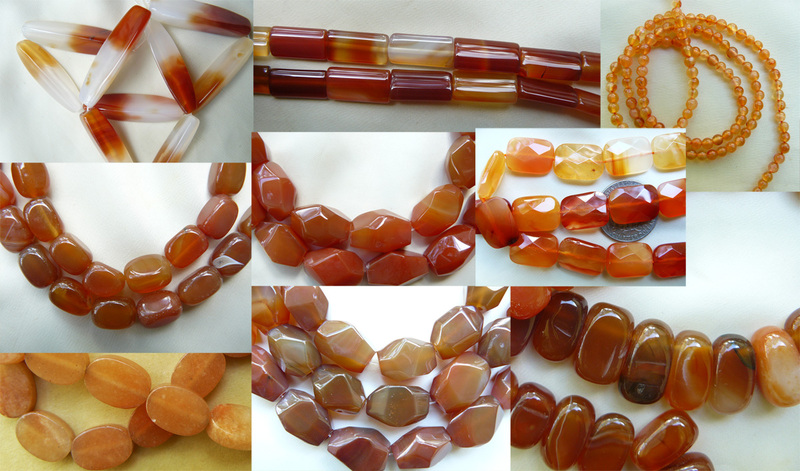 Carnelian is a variety of chalcedony most commonly found in Siberia, India, Brazil and Germany. Its use has been dated back to 1800 BCE. If you are looking for a beautiful orange colored stone, we offer several different cuts for your jewelry making needs!